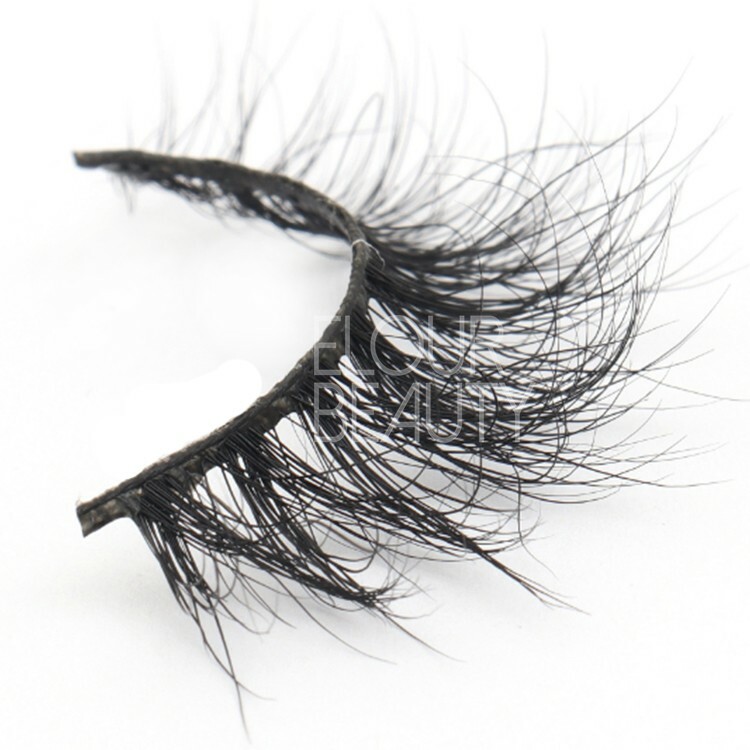 Private label 3d lashes wholesale mink lashes china.Elourlashes mink 3d lashes are created to a lightweight,fluffery style to your eyes look,the wispy 3d mink lashes are the glamorous false eyelashes.The triple layers lashes are with enviable length and evenly distributed volume.The best natural mink hairs achieve the illusion of a naturally fuller lash that make you the super star.China trustworthy eyelash vendor wholesale for the best quality 3d mink lashes.And the luxury customer logo,private label package boxes are do for you. 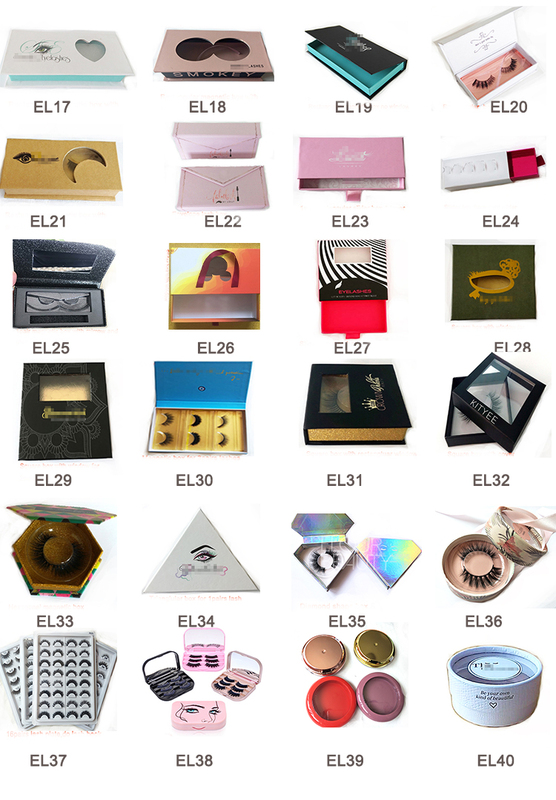 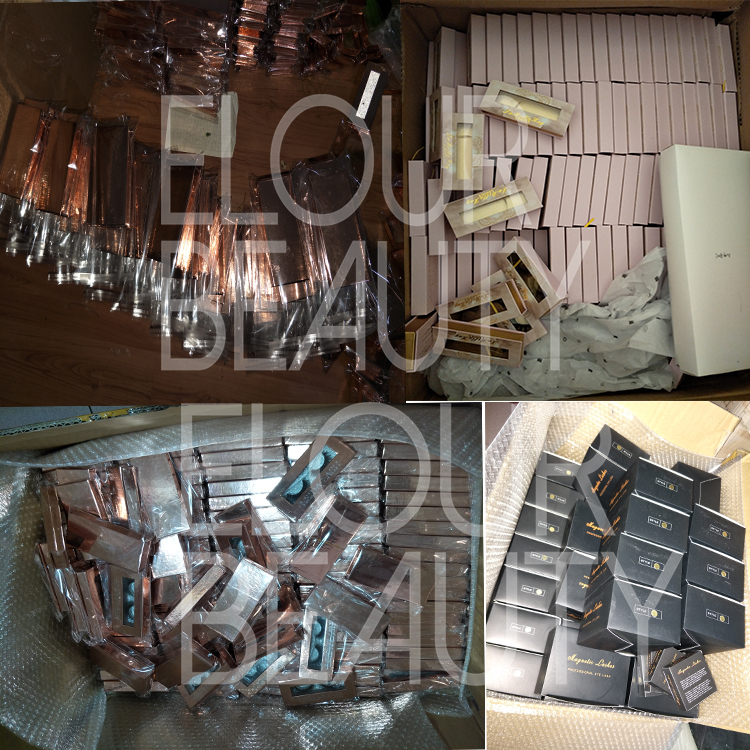 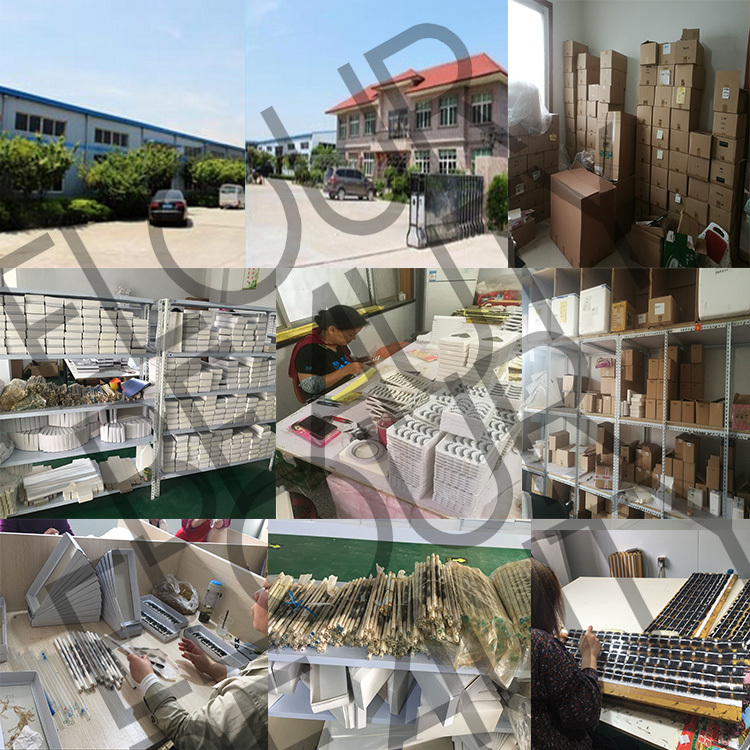 Elour Lash vendors wholesale have more than 13years,professionally manufacture different kinds of high quality false eyelashes.Our lashes have been sold to USA,Canada,Mexico,Brazil,Australia,Middle east,UK,Ireland,Germany,Poland,Asia,Africa and so on,they are the first class fake lashes in the world market.Our monthly output is more than 2million pairs,so can satisfy any big order and fast order needs.And we do the high quality luxury private label eyelash packages,free design.You can do one-step purchase here.Thank you. 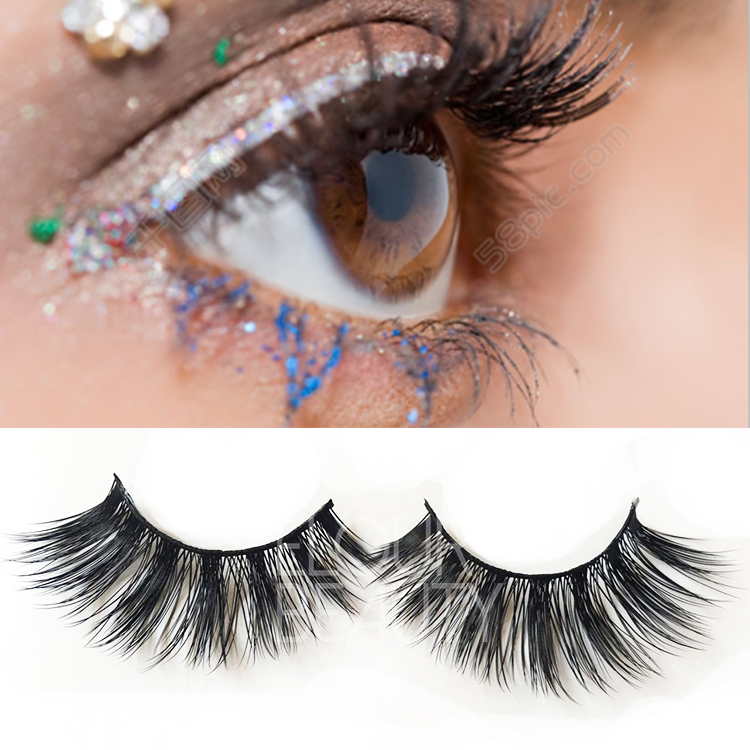 The fluffy 3D mink false eyelashes,fluffy,curler,amazing,with soft cotton black bands.China eyelash vendor wholesale. 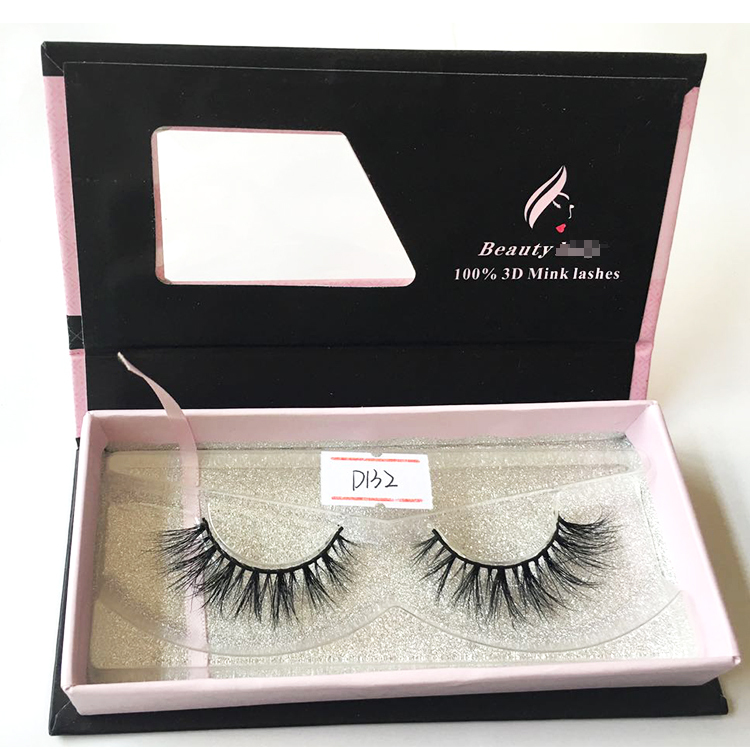 The best quality siberian mink 3D eyelashes,with private label lash package boxes,different kinds of lash package boxes for choices,free design.We are the private label lash companies. 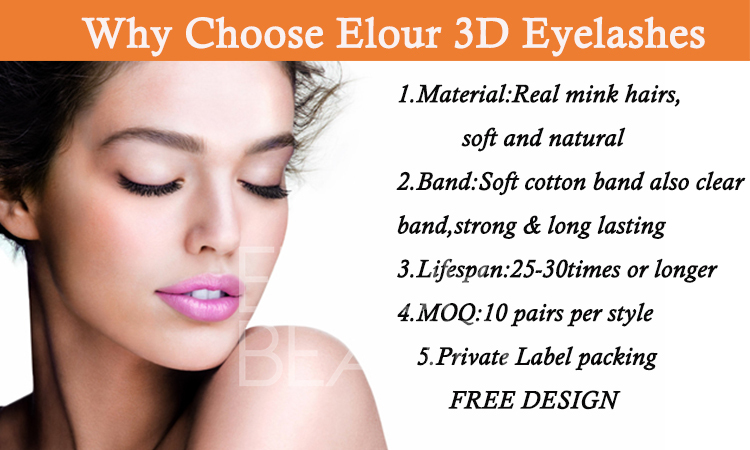 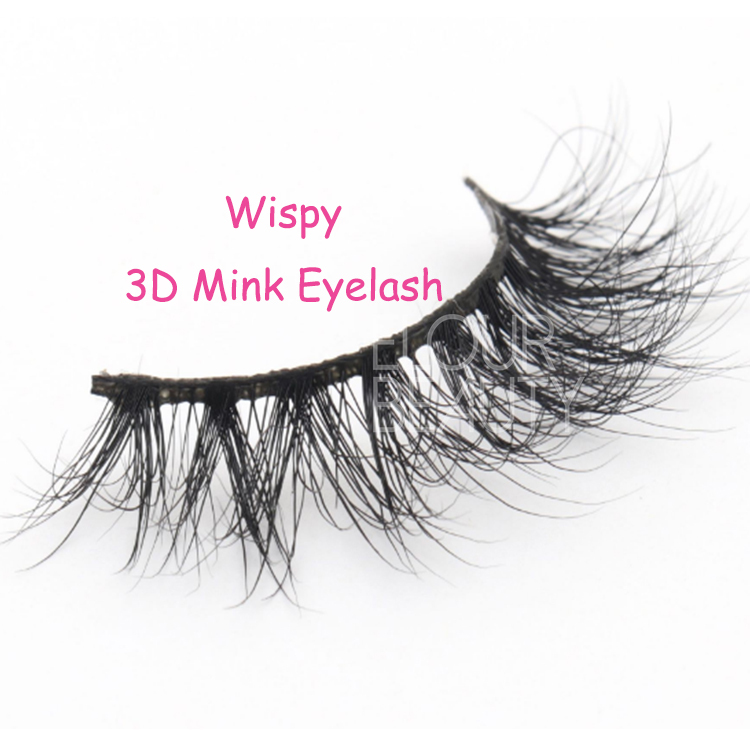 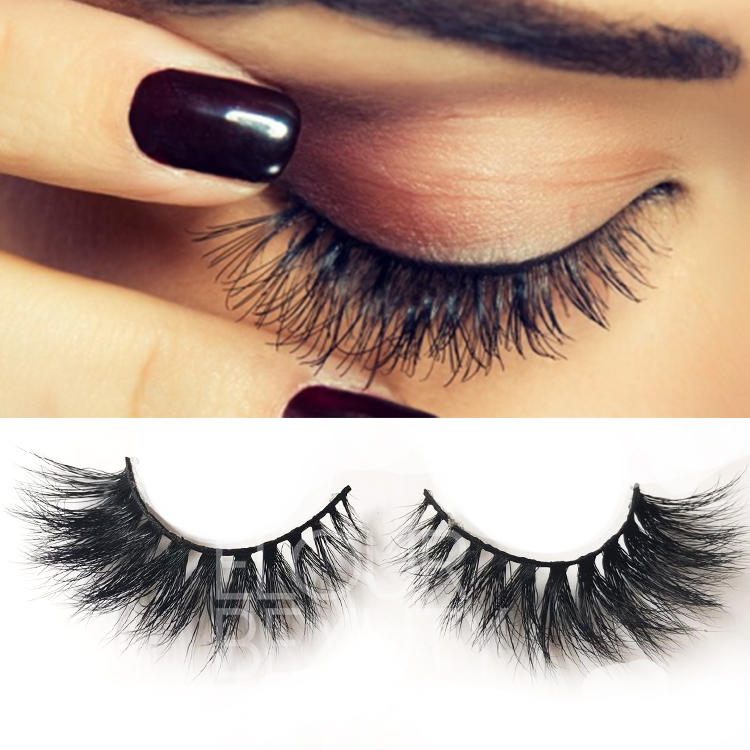 The so wispy styles of new 3D eyelashes,made by the natural real mink hairs,give the glamorous looking. 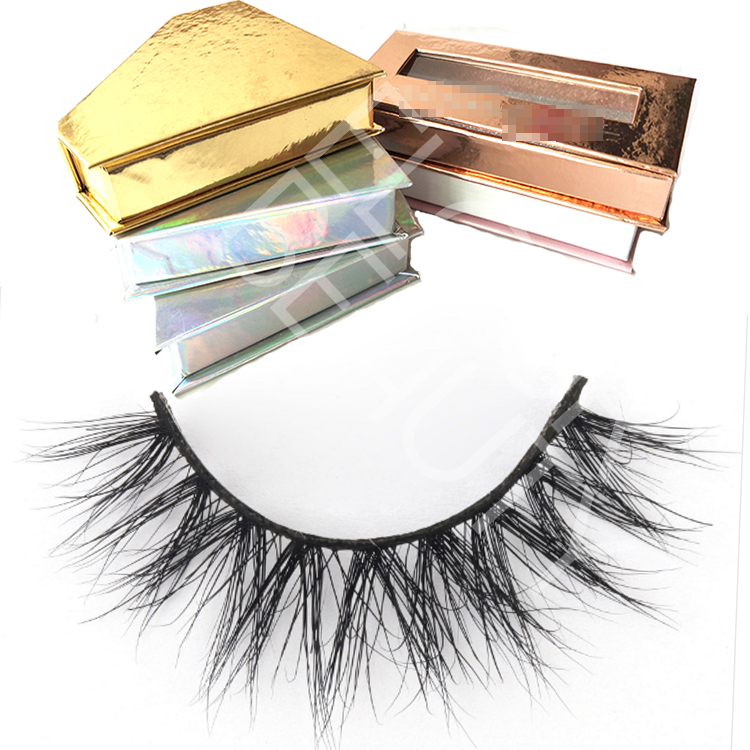 Best quality 3D mink hair eyelashes,mink lash vendors wholesale,pack in round tray and clear dimond round box. 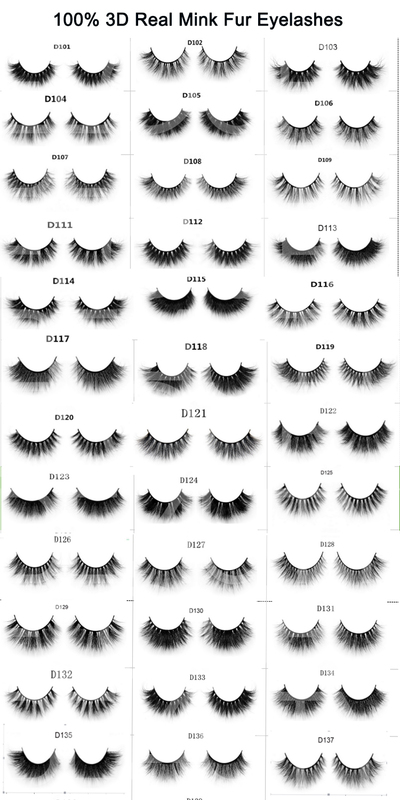 We have several hundreds of styles for the 3D mink hair lashes,and each lash can make in invisible/clear band if you like.And we guarantee for the high and stable quality for each pair and each lot of the lashes.And we have many new styles recently,if you are interested,please come to us. 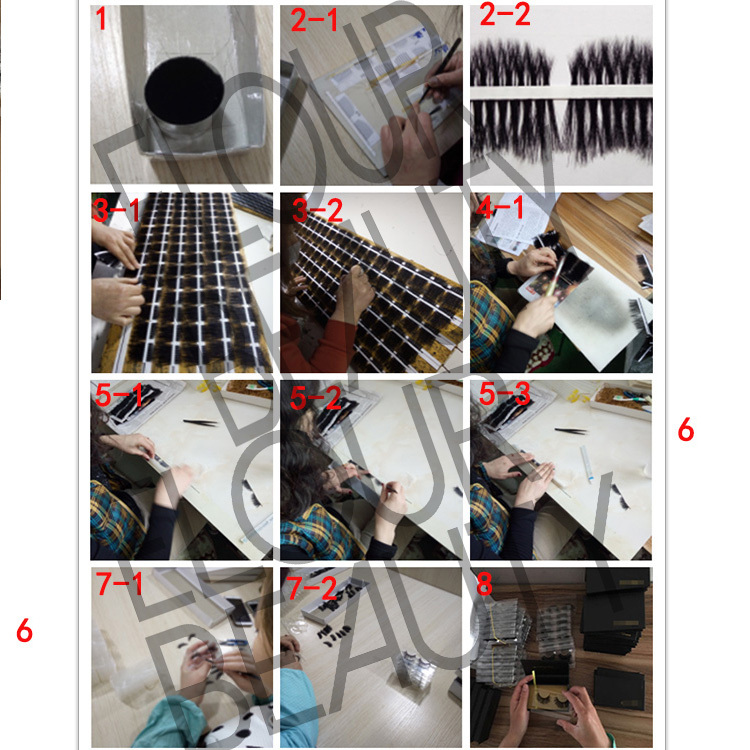 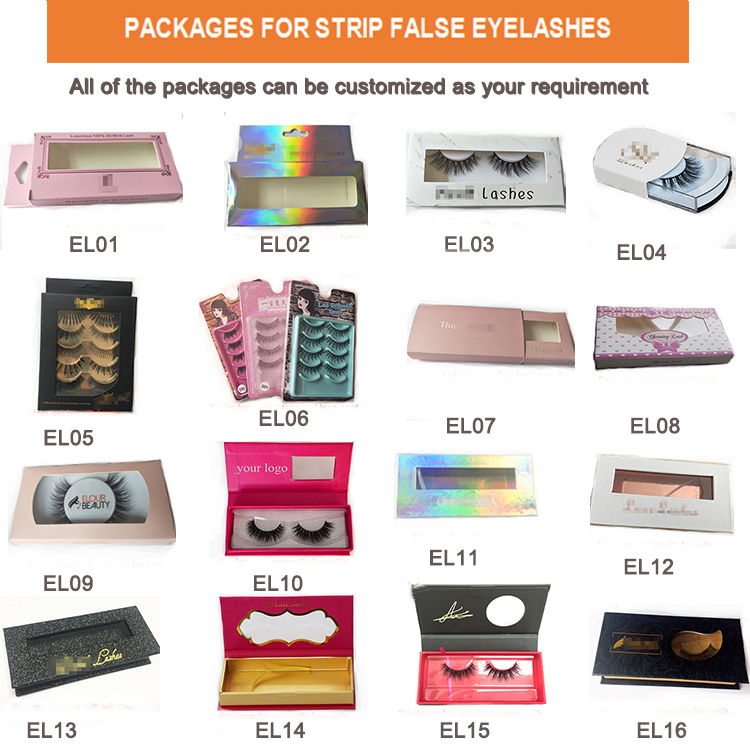 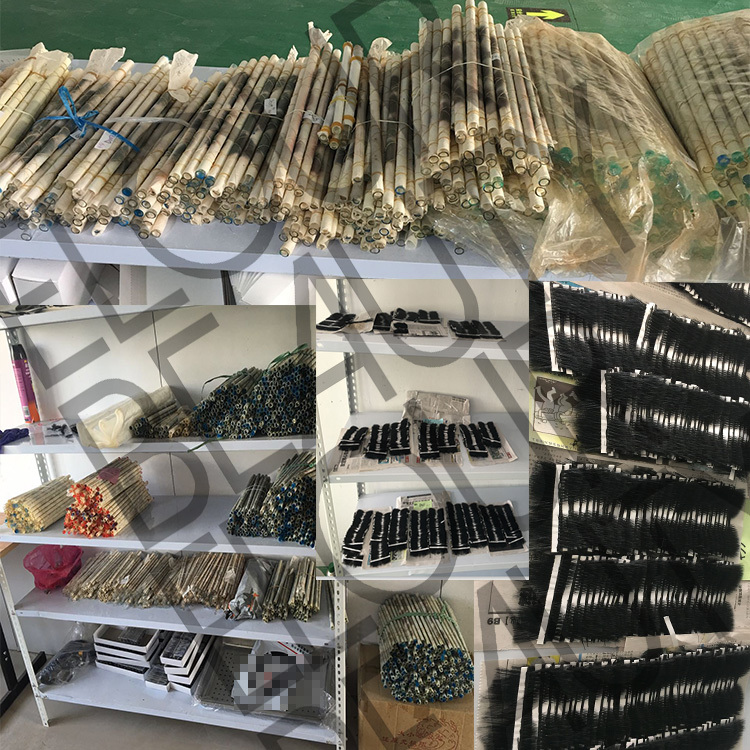 Different kinds of lashes and packages are made as custoemrs' requirement,and we carefully pack with opp bags for each of the mangnetic boxes to seal them.Also if you have barcode,we can stick on opp bags. 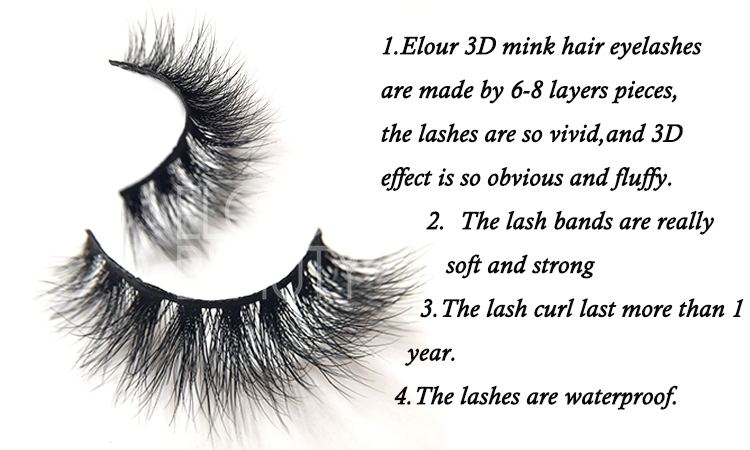 The procedure to making the 3D volume best mink lashes and other fake eyelashes.